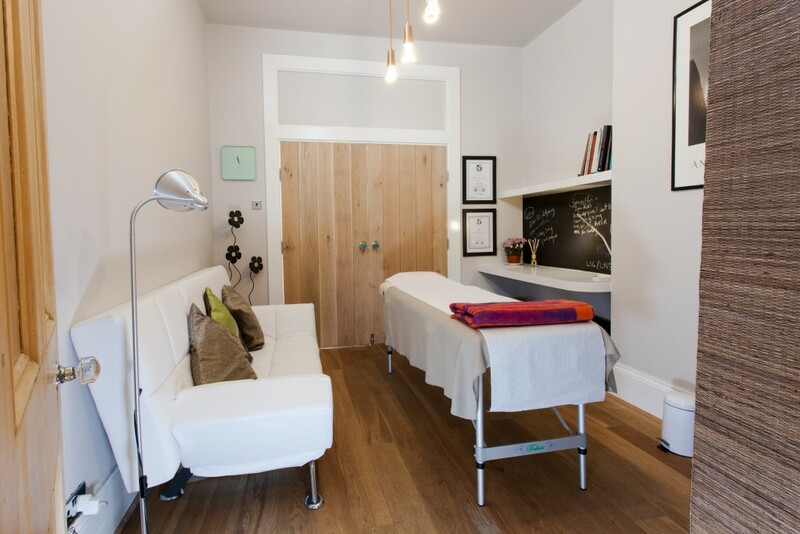 Rita Shamia (MAcuC, MAcS TCM) qualified with Distinction in Acupuncture (TCM) and TuiNa therapeutic massage at the highly regarded Body Harmonics Centre in Cheltenham. She has trained in advanced clinical acupuncture at the University of Shandong in Jinan, China, the Hospital of Traditional Medicine in Hanoi, Vietnam and at the College of Chinese Medicine in London. She also studied Microsystems with the world renowned John Tindall at the Yuan Centre in Colliers Wood and Master Tung acupuncture with Philip Weeks. Rita has taught acupuncture to TCM diploma students at the College of Chinese Medicine. Rita is an experienced micro-systems practitioner (auricular, scalp and facial cosmetic acupuncture including facial massage), and uses cupping, moxa, magnets and electro acupuncture. She is also a TuiNa Master Practitioner (Chinese medical massage) and can deliver this dynamic form of therapeutic massage independently or combined with acupuncture. She has treated many clients with musculo-skeletal pain and injuries for which this is very effective. While travelling in the north of Thailand, Rita discovered and trained in Tok Sen, a 5000 year old form of energetic and vibrational body therapy that uses a wooden hammer and peg! It’s totally painless and delivers a unique experience for muscle-skeletal issues. There are very few practitioners offering this in the UK. As a qualified swimming instructor, Rita also supports clients using an eclectic approach to swimming and water therapy. Rita believes in offering her clients a genuinely holistic approach to their health using a variety of therapeutic tools. She is committed to increasing her knowledge through continuous professional development travelling to Asia, and attending clinical workshops and advanced courses to support her clients with the best possible healthcare. In November 2016, she volunteered as one of five acupuncturists running a community clinic in Charpada, Gujerat, India with the British charity World Medicine. The team did 960 treatments in two weeks! Now in its sixth year, the clinic treats the local rural farming community with acupuncture, tuina, cupping and moxhibustion, while also training local practitioners to create sustainable healthcare in the region. In December 2017, Rita met with Calcutta Rescue, a Non Governmental Organisation (NGO) in Kolkata, India. The charity provide free Western healthcare to the city’s poor. Rita hopes to work alongside the organisation offering free acupuncture and Chinese medicine therapies. 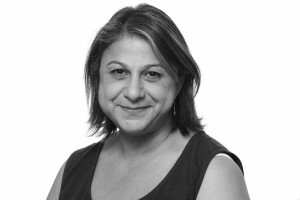 Rita is a member of The Acupuncture Society and the British Acupuncture Federation. During 2018, Rita trained in a dynamic form of energy healing and will offer this on request. Andy joined Peachy in January 2019. He uses TCM (Traditional Chinese Medicine) in treating patients but also adds Master Tung Acupuncture to the Practice. This dynamic style of Acupuncture is particularly effective in dealing with all kinds pain. When it came to a change in career Andrew first gravitated towards TuiNa (Chinese massage) due to someone telling him that he had ‘healing hands’. However he soon realised that what he was learning was very similar to acupuncture theory and with his background decided to do acupuncture as well. After achieving a Higher National diploma in Chinese medicine from the London College of Traditional Acupuncture and finishing the Tuina course in 2011, he decided to study at degree level and achieved an Acupuncture degree from the, University of East London attaining a First. To consolidate his achievements he then went and studied for a diploma at Nanjing University, China. After qualifying in TuiNa Andrew helped set up and run Phoenix Tuina Multibed Clinic in Old Street. He now integrates both Tuina and Acupuncture into his Practice. He assisted at Kai Clinic in Tufnell Park for 5 years until its close and volunteered at Shoreditch Spa for over a year. Kung trained in Thailand and has over a decade’s experience in Thai Oil Massage. She is a master practitioner, applying her expertise in treating everything from musculoskeletal issue such as neck, back and shoulder pain to stress. Her treatments are strong yet supremely relaxing. Her clients all say she’s ‘amazing’.